Hi there! It’s Publisher’s Picks Today! You can see more samples at Facebook, Pinterest, and Instagram. 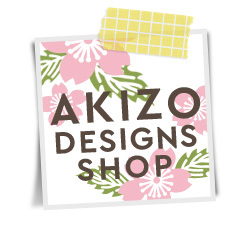 Please upload your layouts also! Thank you for reading and have a happy scrapping! 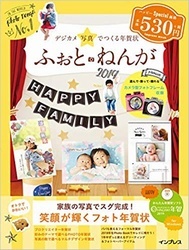 tag: 50% off, Publisher's Picks, School-学校テーマ, Spring-春.